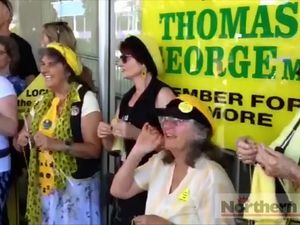 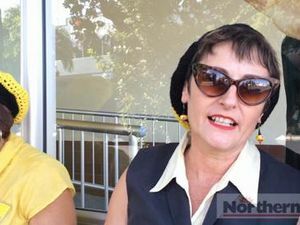 Anne Thompson of the Knitting Nannas Against Gas talks about a petition calling on local MPs to back the push of the anti-gas alliance to have Metgasco's licence to operate on the Northern Rivers cancelled. 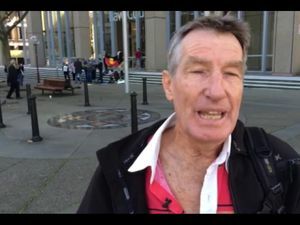 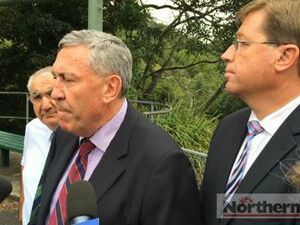 News COAL seam gas protesters have vowed to return to Bentley “in force” if the NSW Government moves to lift the suspension of Metgasco’s PEL16 exploration licence. 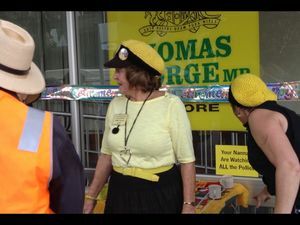 News THE SPIRIT of the Bentley Blockade is alive and well in Lismore, with about 150 people giving an impromptu performance of the blockade’s anthem.